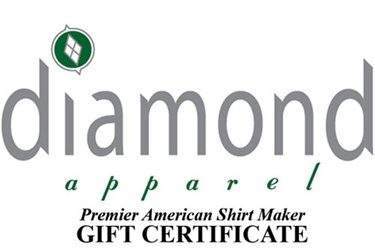 Gift Certificates are quick and easy just add to cart then proceed to check-out and choose the amount you would like. A code will be e-mailed to you or the person you wish that can be used at anytime to make a purchase. If you are unsure what color or are short on time a gift certificate is available in any amount you wish. Easy and safe to redeem.